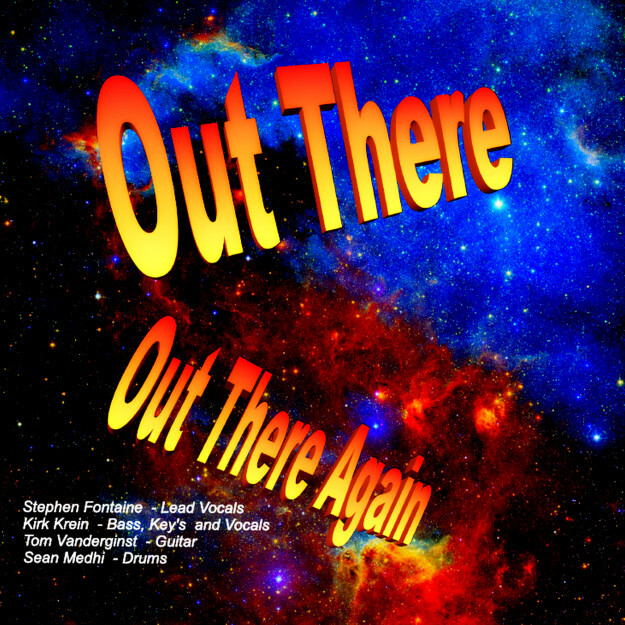 Out There classic rock albums and singles are available for download on CD Baby, Amazon, Google Play and iTunes. Original Classic Rock Albums By Arizona Band, Out There! Original, Arizona Classic Rock albums by the band Out There! Songwriters Kirk Krein and Tom Vanderginst co-wrote and released their first two albums in 2013, From The Beginning and Out There. Both were recorded and produced by DreamLand Studios. 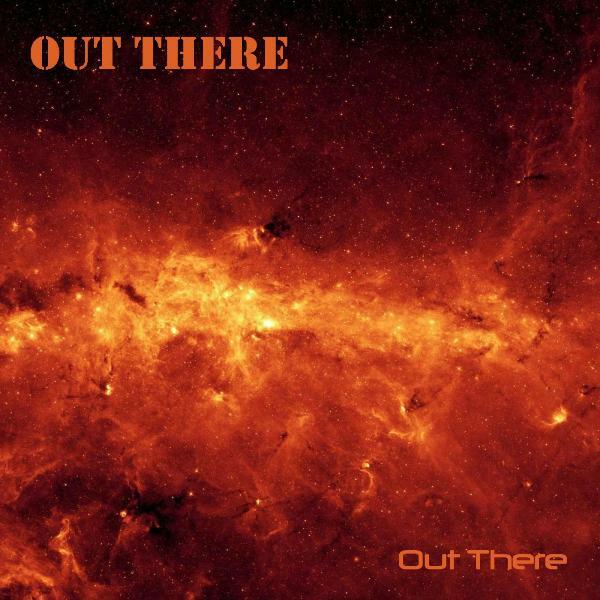 Out There’s third album, Out There Again was released June 12th, 2015 featuring lead vocalist Stephen Fontaine “Steff” Former Uriah Heep and Joshua Singer. Out There’s Classic Rock music style and sound ranges from the acoustic fringe, to hard driving original rock tunes, featuring excellent Guitar Riffs, Driving Bass, Awesome Keyboards, Amazing Vocals and Tasteful Harmonies. Influences: Pink Floyd, Kansas, Uriah Heep, Deep Purple, Foreigner and many others.